It’s easy to get caught up in running the race of life. We live in an instant gratification society. Many times young couples can view marriage in the same light. They want it instantly, a fairy tale life. They try to sprint through the marriage instead of taking marriage at a marathon pace. A good marriage can’t be rushed. It isn’t instant. It takes a lifetime for both the husband and wife to a have a great marriage. Years ago, over 20 to be exact, we began our marriage and the sprint to make it perfect. Ok, ladies. It wasn’t we, it was me. I had seen those perfect marriages on TV shows and knew that I must do whatever it took to get to that perfection as quick as possible. I think as women, we have the vision of that fairy tale wedding, and we want to keep the marriage looking the same way. In order to do that, we must sprint, as fast as possible, to make our marriage fairy tale-ish. Disregarding anyone we move out of our way or plow over, including our spouse, to get what we think is perfect and what WE want. It didn’t take long after we were married to notice that things were not looking so good. I don’t think we knew what we were doing. We were trying everything that a long married couple was doing, but it wasn’t working for us. Why? We hadn’t run the marathon yet. We didn’t even really know each other. In your dating life, you are a perfect version of you. You have no faults, you do no wrong and you will do just about anything for that other person, no matter how inconvenient. Once your married, you’ve already won that person, now you can get real and be you. The challenge is, you have never been together as a couple with the real you or the real him. All of sudden you’re not getting along. You don’t help each other like you used to. You don’t do things for each other. You get annoyed with one another. You notice faults. Everything seems wrong. I’ve noticed with us and many other couples, that this behavior actually happens over and over. It’s not only a behavior for newlyweds but those that have been married for many years. As you move along the marathon of marriage, you change. Your life looks different. You’ve matured. The real you changes over time. We are rarely the same as yesterday. That’s actually a good thing. Change is necessary in all areas of our lives. We should be growing and changing, moving forward, working towards goals and dreams, always. 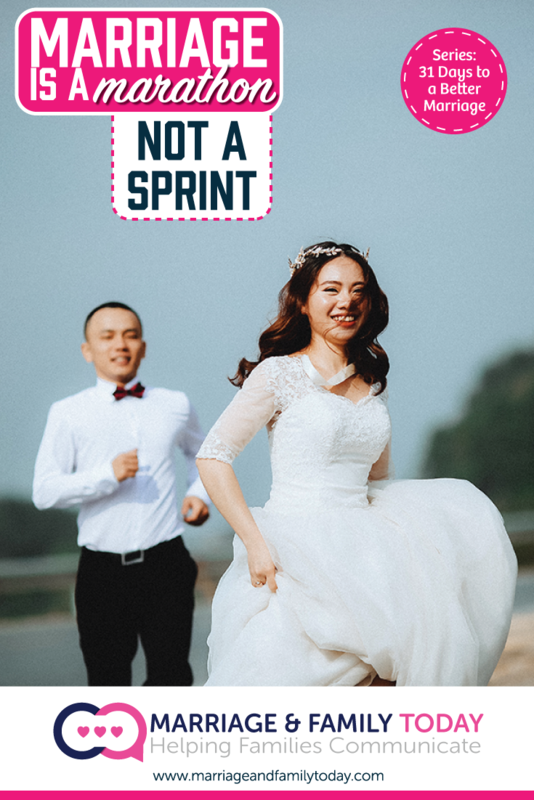 Marriage is surely no sprint… at all. If you run it as so, you will fall short of the marriage God has intended for you. Marriage is a marathon. It is long, adventurous, hilly, bumpy, beautiful, scary, exhausting and satisfying. Really, it’s one marathon after another. There is a time when we are running a marathon, cross that finish line, only to start over again. Each marathon is different and requires growth and change (and patience). Just as a runner has to adjust and train for a new marathon, we have to do the same for marriage. If a runner thinks that only his skills from the last marathon will win him the new marathon, he’s likely to flop and fail. Runners have to train and prepare for new challenges, new courses. They are alway in training mode, have you ever noticed that? We must do the same in our marriages. We need to always be in training mode. Getting prepared for our next marathon so we can succeed and accomplish great things. 1. Get to know each other. 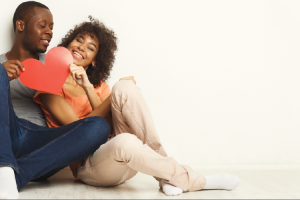 The honeymoon period will be over fast (even after each successful marathon when things seem to go smoothly), and you will need to take the time to get reacquainted with each other. Some of your passions and goals may have changed in the last marathon. Some of your thoughts and ideas about life and marriage may have adjusted. You may think something isn’t as important as it once was. Talk to each other. Ask each other what has changed over the last few months or years. 2. Accept change. We are going to change at every moment in our lives. Your spouse will too. Accept those changes, adjust with them. Work together to live with new changes. It’s ok to change. Remember the opposite of growing and changing is dying and stagnation. 3. Get in Prayer. Pray together about the changes. Ask God to help you accept those changes. Ask for help to train and prepare for the next marathon. Ask Him to show you what you need to do to move on. 4. Prepare. Don’t let life slip away from you. Don’t let the exhaustion of one marathon, stop you from running the next. Turn the TV off for a while. Shut down social media. 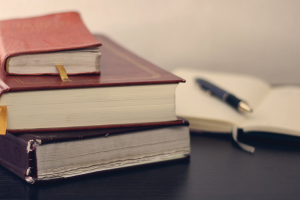 Read books that will help you in your next marathon. Study marriages that are where you want to be. Go to a marriage conference or a retreat. Take a small vacation or quick get away. 5. Expect a Marathon. Letting ourselves get complacent about life coming at us, will only have us unprepared. When we’re unprepared, something big could come our way and knock us right off of the path. Expectation allows you to be ready for challenges that will come our way. 6. Enjoy the Run. Don’t forget to look around and enjoy the view. Try not to be so caught up in the exhaustion of the run to soak in the adventure. Each marathon will be over before you know it and there will be some parts of that marathon that you will actually miss. Don’t wish the marathon to be over and across the finish line too quickly. If you do, you will be constantly wishing your life away. Our son was a 24-week preemie, weighing just over one pound. What an exhausting and emotional marathon. But what I miss, was the serene and peaceful setting of the NICU. It was a place that allowed me to slow down and enjoy life’s little moments. Then, I didn’t know that I should enjoy life, amidst the marathon that was going on. Just remember to slow down and enjoy the run. You may never run this path again. 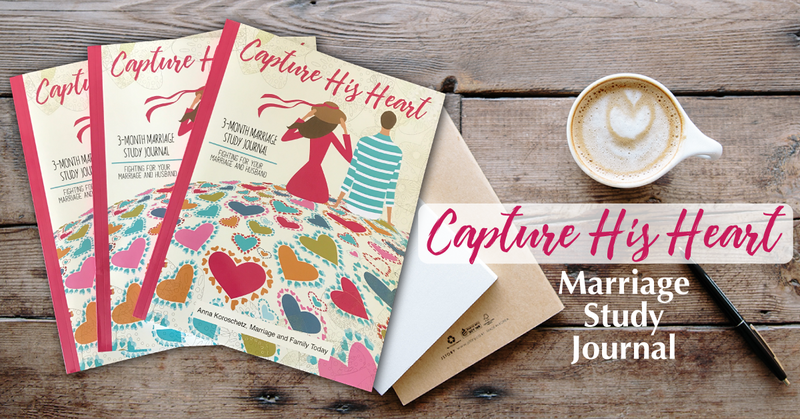 Don’t miss out on the adventure of your spouse that is hiding under the marathon of your marriage. Grab a hold of each other and get running! You made it! This was the last post in the 31 Days to a Better Marriage! (what a marathon it was to accomplish this! I enjoyed every moment). If you missed one, be sure to visit here to find all the articles to help you train, learn, love, accept and cross the Marriage Marathon finish line! I’m routing for you! I’m praying for your marriage and you!